Every month we have an I-Ready Competition! 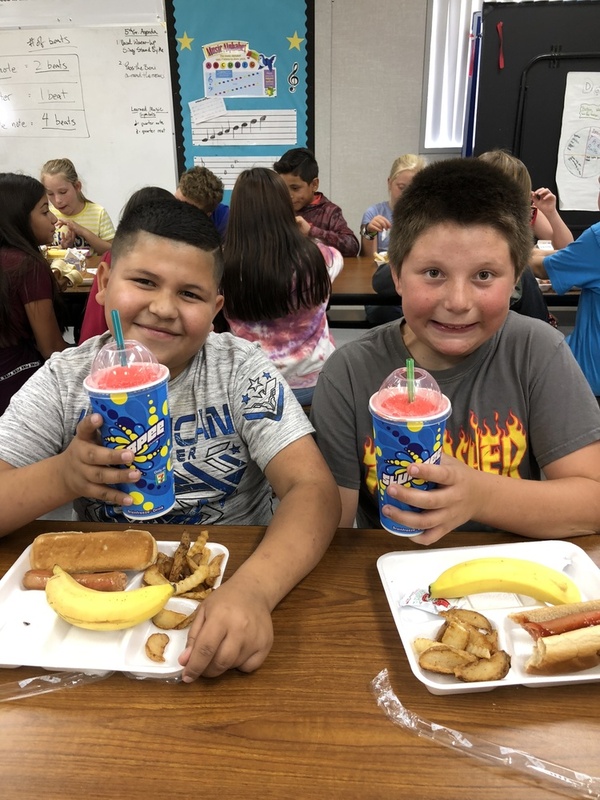 The top 3 students who have the most minutes in Math and Language Arts each month will win a Slurpee! The learning modules provide students individual instruction to fit their instructional need. They spend 45 minutes in each subject weekly at school. They can also log on at home! This month we had six winners from fifth grade: Valentine, Hayden, Zach, Alexis, Dylan and Bella! Way to go!